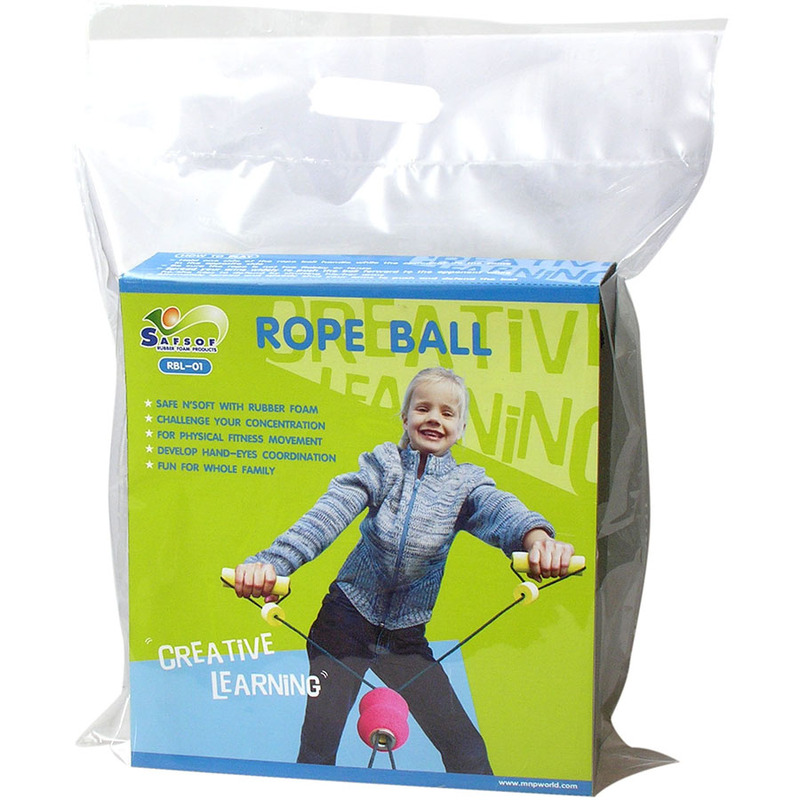 Activity Toys : RBL-90(P) ROPE BALL DIA. 90 MM. 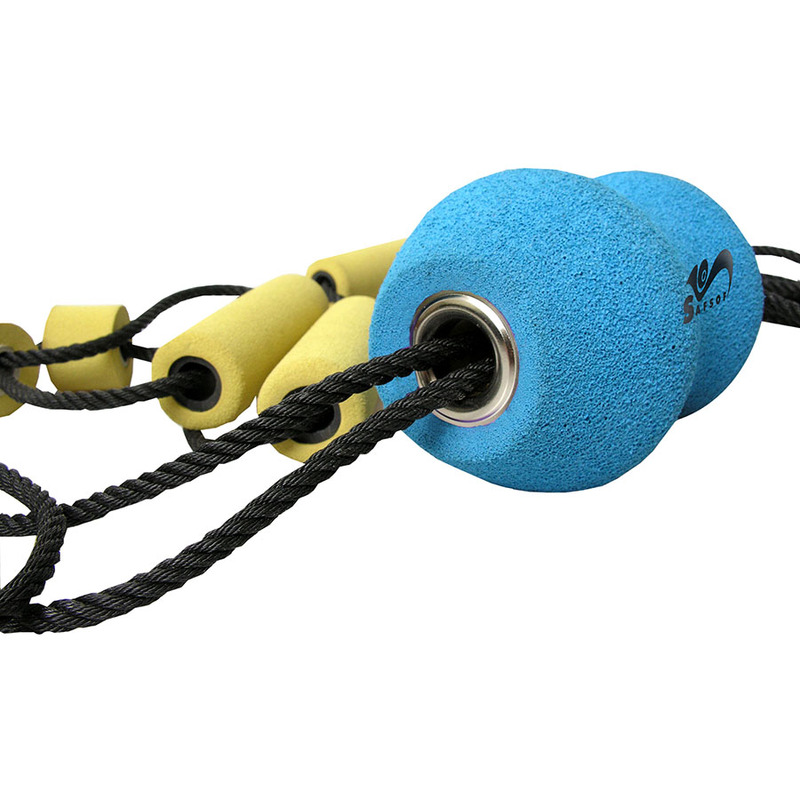 ROPE BALL DIA. 90 MM. 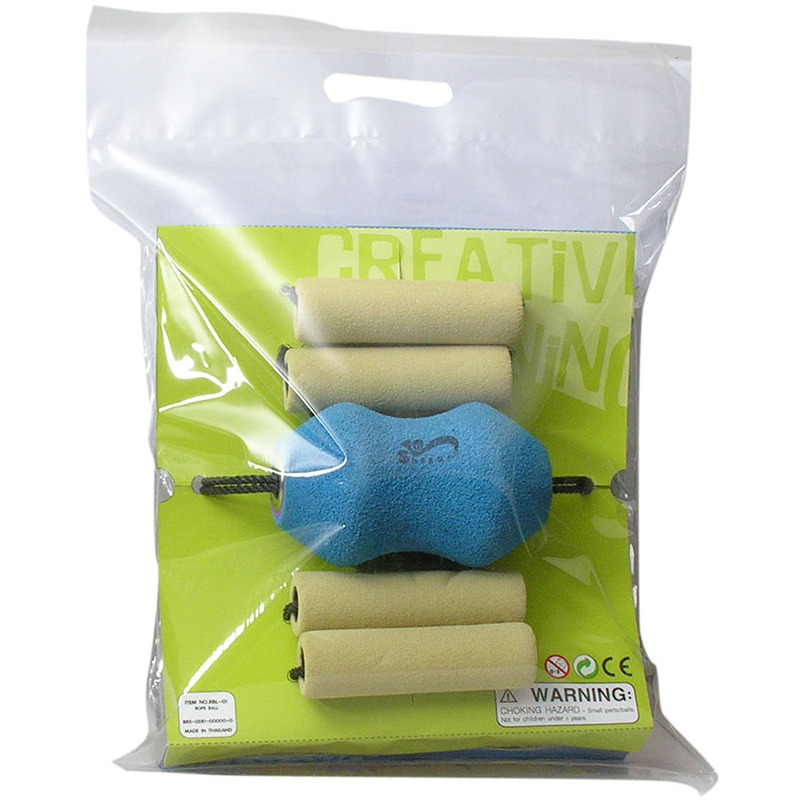 *Ball Dia 90 +/- 3 MM. Length 315 +/- 5 CM.